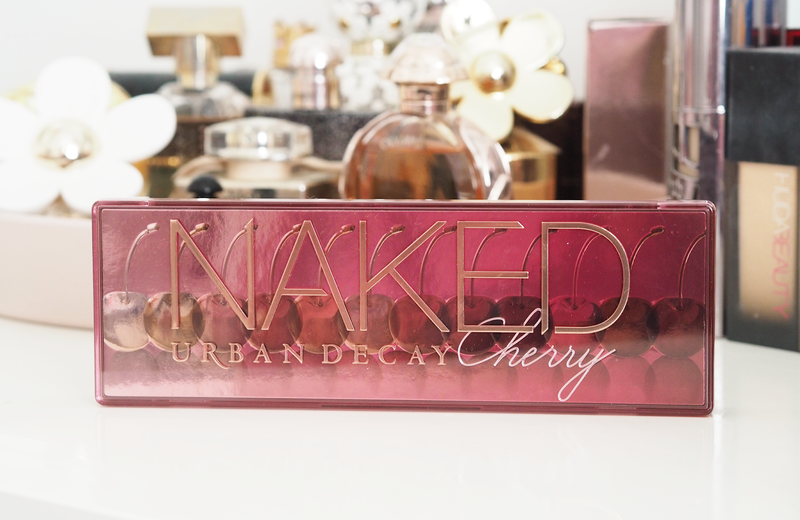 Urban Decay has shocked us all again with the release of the Naked Cherry palette and I have to say straight off the bat - this is my favourite palette yet! 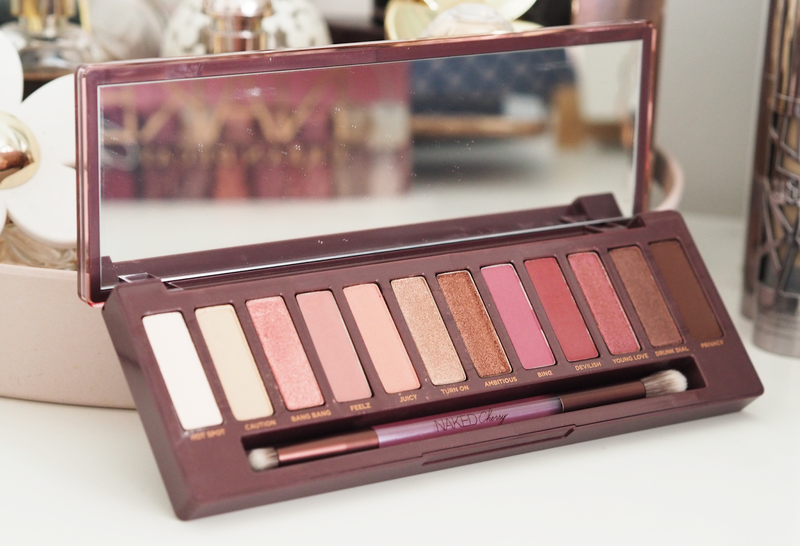 I was blown away by the Naked Heat palette last year but with me using more pink eyeshadow shades this year, this is by far my favourite now. 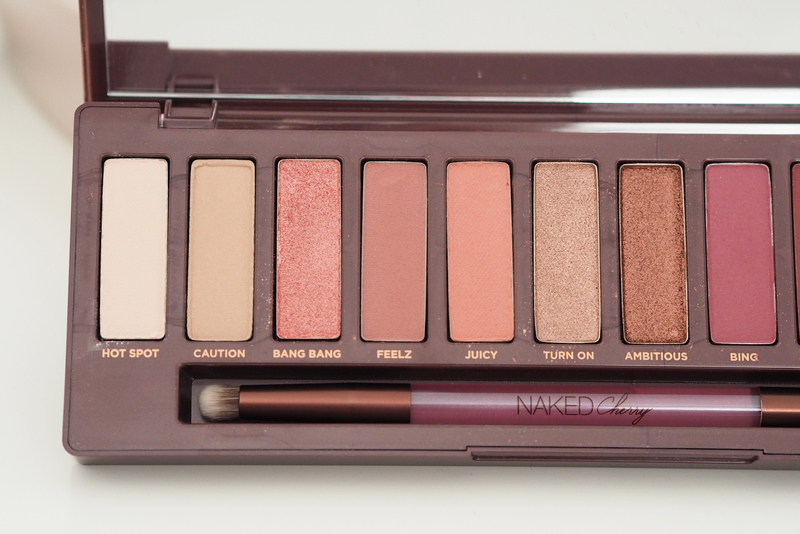 Urban Decay sent me this palette to review and it came on my birthday so it felt like an extra treat. 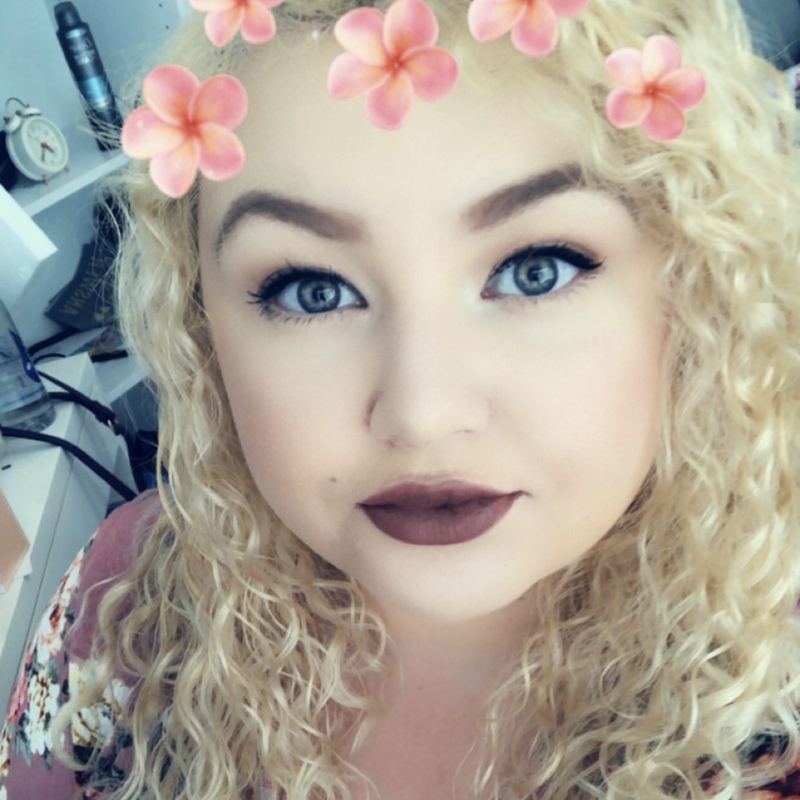 I think Urban Decay is one of my most reviewed brands on this blog and although they do send me a lot of their products, I'm confident that time after time they produce some high-quality palettes and that definitely makes me look forward to seeing what they bring out with each release. The eyeshadows come in different formulas, including metallics, mattes, shimmers and even a shadow with an iridescent micro-sparkle. As always, the palette includes a mirror and a double-sided brush for precise application on one end and 'seamless blending' on the other end. There are plenty of shades in the palette to go from natural makeup to going out makeup and I've not stopped using this since I received it. It's a really wearable palette with some shimmers that pack on the pigment, but I'm a tad scared to use Privacy as it is so dark next to my skin tone. 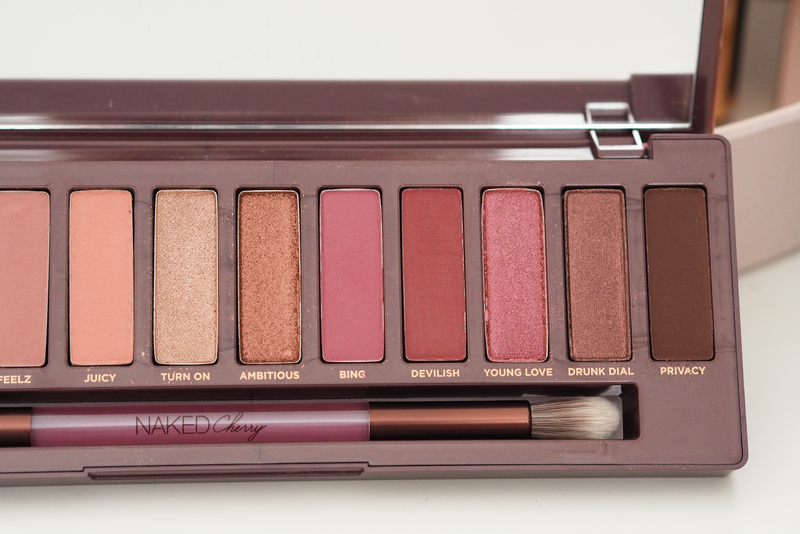 Overall I'm even more impressed with the Naked Cherry Palette than I first thought, and more so than the Naked Heat Palette. I adore that palette but I can't stop picking this one up. 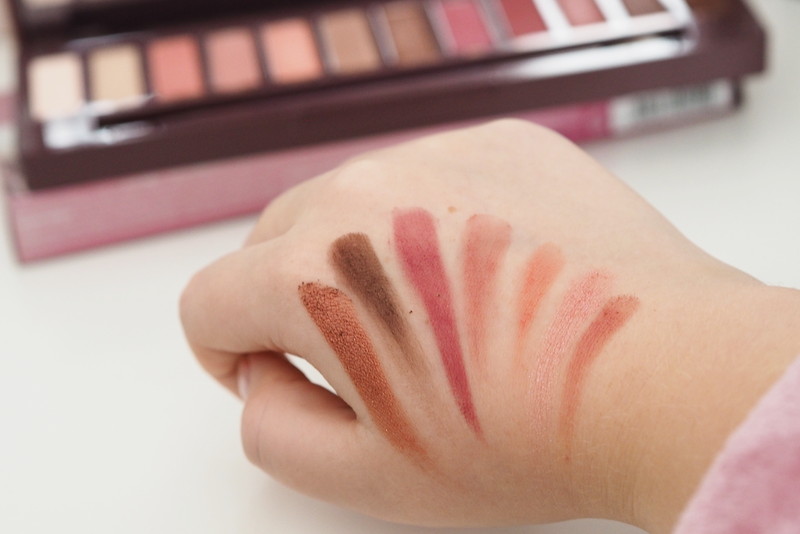 I am a complete sucker for shades like this, and personally, it has a great balance of mattes to shimmers, blends really well, isn't too powdery and hasn't let me down so far. You can bet I've not yet rocked a complete dark look yet but the time may come closer to Christmas.